Widji offers many backpacking trips throughout the country and into Canada. 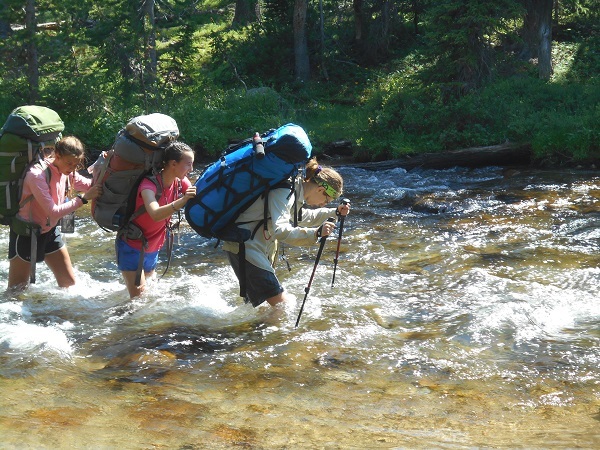 Trips advance in difficulty, progressing from the Superior hiking trail, Isle Royale, the Bighorn Mountains and the Rocky Mountains to more advanced trips in the Wind River Range, the Saw Tooth Wilderness Area, the Beartooth Wilderness and the Willmore Wilderness in Alberta, Canada. 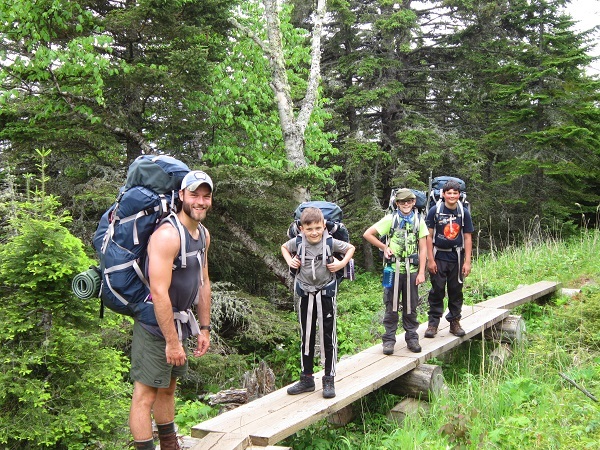 The climax of the backpacking program is a trip to the mountain ranges of Alaska and Canada. Recent groups have hiked in the Gates of the Arctic National Park, Arctic National Wildlife Refuge and Wrangell-St. Elias National Park in Alaska and the Oglivie Mountains in the Yukon Territory of Canada.